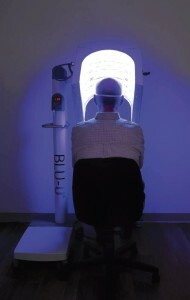 Blu-Light Treatment in Grand Rapids, MI | M A Stawiski M.D. 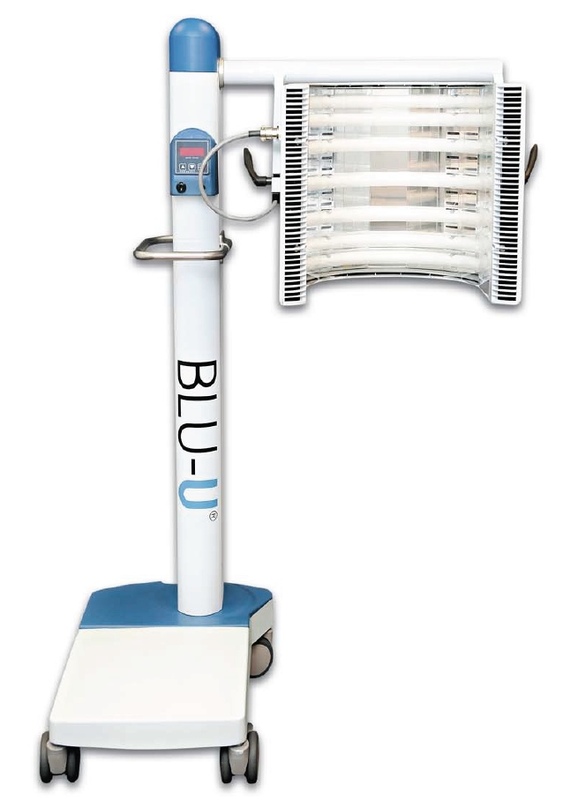 Our office is committed to preventing and treating dangerous skin conditions. One such skin condition that we feel especially important to treat is AKs (Actinic Keratoses). This is a precancerous skin condition that many people develop from years of sun exposure. This condition can progress to invasive squamous cell carcinoma (SCC). Actinic Keratoses (AKs) take the form of rough and dry scaly patches on the skin that just will not go away. They appear most often on areas of the body typically receiving a lot of sun (face, scalp and ears). These patches can appear in different color ranging from normal skin-toned to reddish-brown. Their size can range for that of a pinhead to larger than a quarter. Why should Actinic Keratoses be treated? Latest figures estimate that as many as 58 million people living in the United States have AKs. Of these, as many as 6 million could develop into SCC within two years. This is why SCC is the second most common form of skin cancer. As Dermatologist who deal with this condition regularly, and because there is no method for determining which AKs might develop into SCC, we strongly encourage our clients to get regular skin exams. Our practice has the medical education, experience and technology necessary to give you the latest and most effective treatments for these types of conditions. We make sure our staff is highly trained and dedicated to our patients; thus, creating an office environment that is comfortable, supportive and efficient.